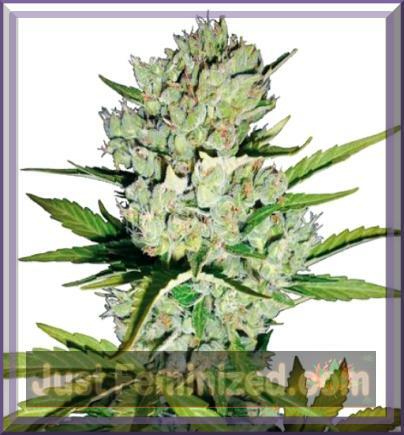 Super Skunk auto is remarkable as the unique style of growth assosiated with Super Skunk is retained. As with its predecessor the catalysts are bursting out with that unique grape like structure. Super skunk is known for its indica punch and impressive size and for an auto this version is a nice compliment. Auto Super Skunk will flower in 45 days automatically after around 4 weeks of natural vegitation. The plants are vigorous and stable with no real pheno type offspring. This strain is 80% indica so the plants are typically short with a heavy yielding structure, with buds that are very compact. We have purchased Super Skunk Auto Seeds from a highly reputable supplier in volume so we can offer a fantastic price. All our seds are stored in a commercial fridge under lock n key and you can be sure they are as fresh as physically possible.